Instead of having an expensive local PC with a high-end graphics card, Cloudalize’s Desktop-as-a-Service gives you real-time access to powerful GPUs from your own devices. Cloudalize cloud computers brings a dazzling performance for business and entertainment needs and takes no space on your hard drive. Read more about what powerful cloud GPU can do for your business in our free white paper. Stop being tied to your desktop! Take your design wherever you go, at any time and connect from any device. Start a project at work, showcase it on-site and wrap it up at home. Working from home and implementing a Bring Your On Device (BYOD) policy cannot get any easier. Have everything centralized in one place while working with people and teams across the globe. Change the size of your cloud desktop with a click of a button. Scale up or down according to the amount of users, projects and required performance. With your apps and documents running in the cloud and not on your computer, your data never leaves our secure datacenter. No technical expertise is required, as Cloudalize has a very easy to use and intuitive management platform. You don’t need waste your time on updating the infrastructure. Cloudalize turns any device into a powerful 3D modeling and rendering workstation with fast, top of the notch graphics. Use your favorite software for image and video editing in a high performing cloud environment and never worry about losing your work due to computer crashes. Run a Windows 10 desktop on all macOS devices and easily switch between both operating systems. There’s no need to pre-install heavy or expensive virtualization software. 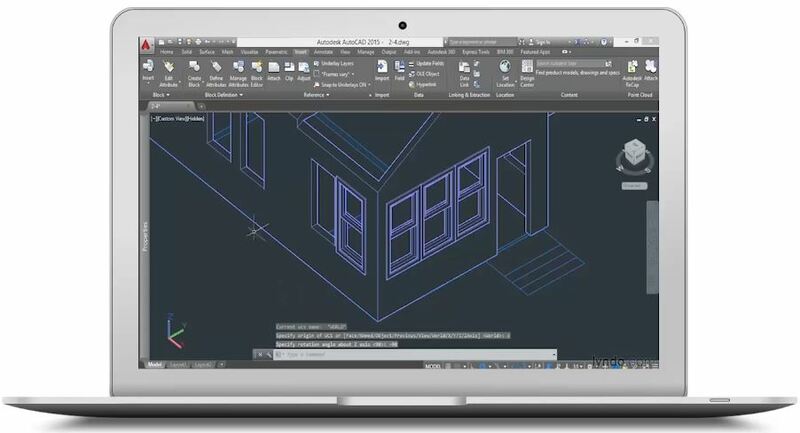 Cloudalize cloud computing offers a lightweight solution for training centers to run high demanding programs such as Revit, AutoCAD, SketchUp, Rhinoceros 3D and 3Ds Max. Interested in our Desktop as a Service solution?